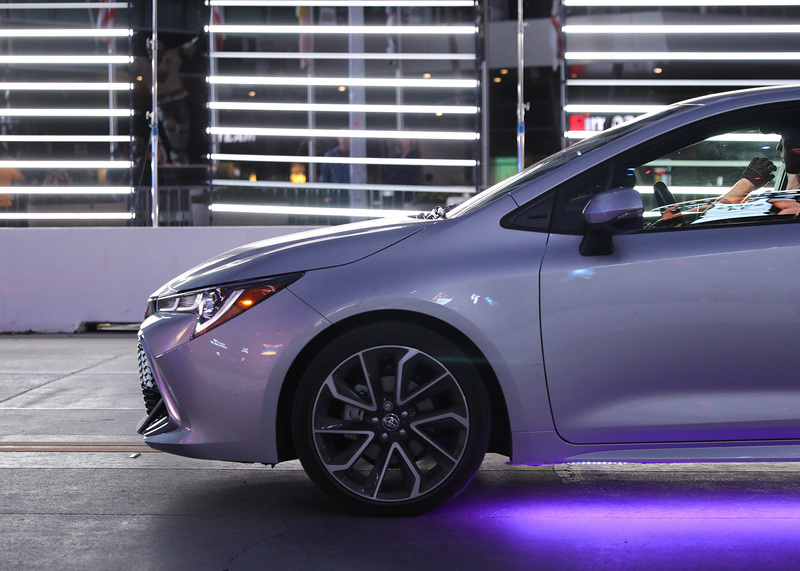 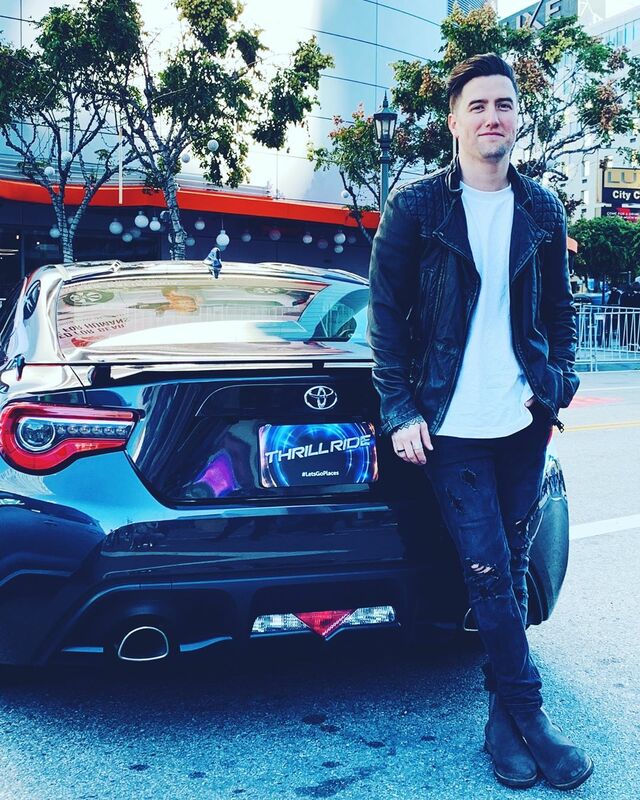 Showcasing the driving dynamics that are fast becoming a Toyota trademark, the Southern California Toyota dealers recently hosted a three-day Thrill Ride Event, featuring the new Corolla Hatchback, during the annual LA Auto Show. 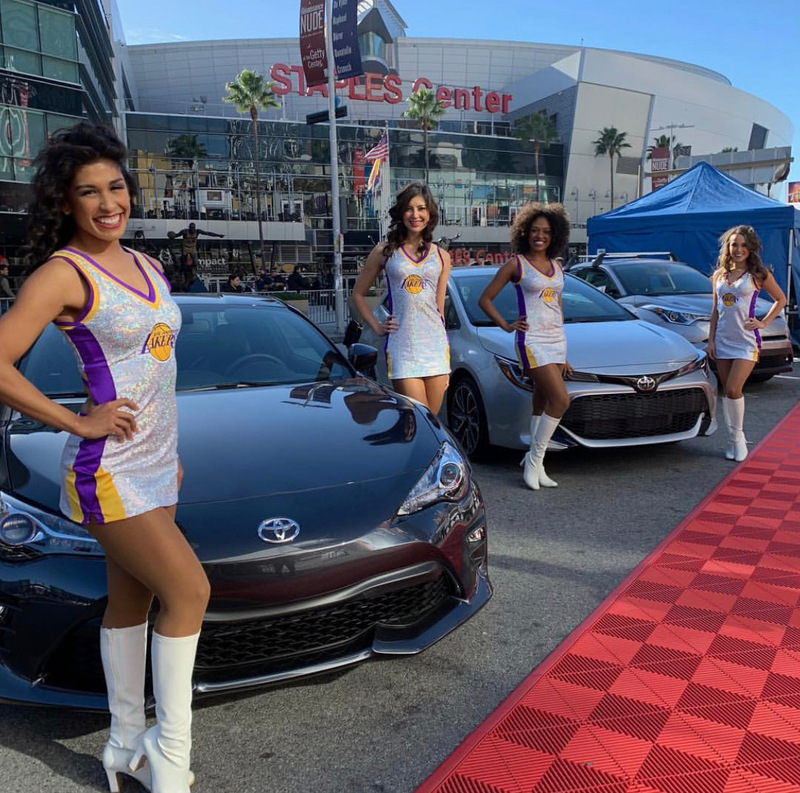 Chick Hearn Court at LA Live was converted into a mini-race track where professional stunt drivers treated passersby to an intense 45-second run as the Hatch slalomed its way through evasive maneuvers, hairpin turns and hair-raising 360 donuts. 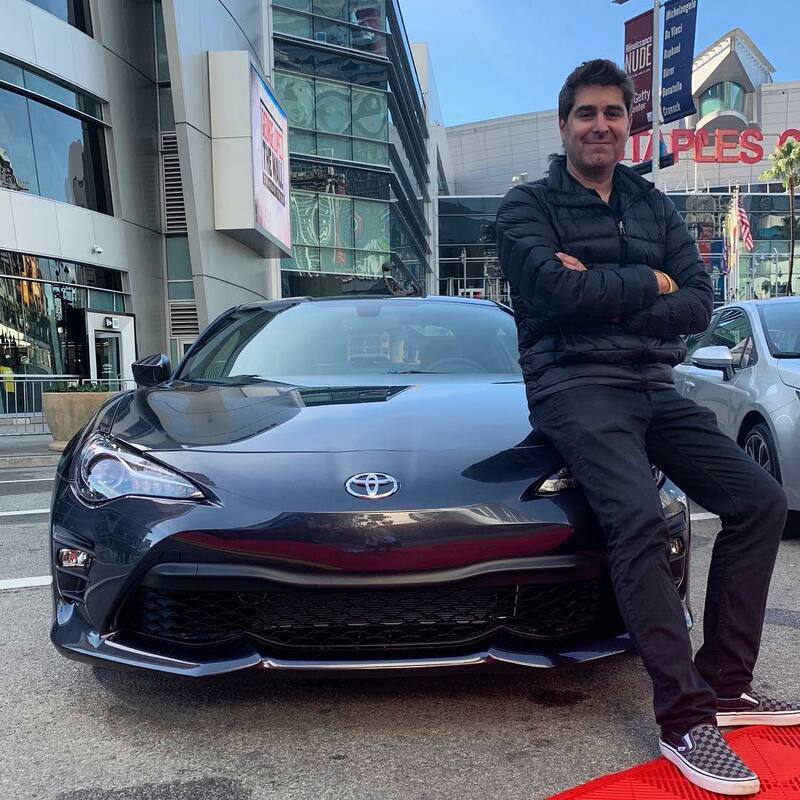 Eleven So-Cal-based influencers (with a combined following of 2.6 MM) were on hand to experience the event first-hand, including actor and singer Logan Henderson, Tony Belleci from Mythbusters and Danielle Lombard from the Bachelor. 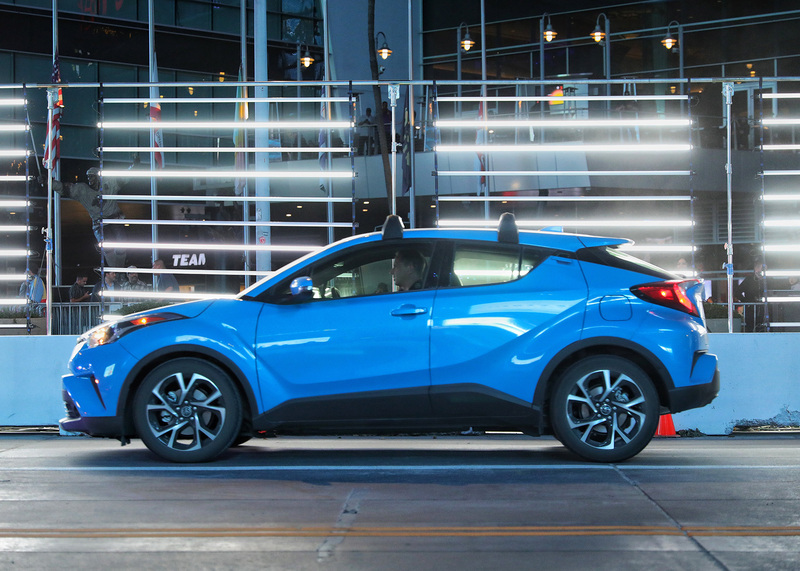 The adrenaline-fueled action and all the WOWs and OMG reactions were captured on camera and will be featured in a series of TV commercials for the SCTDA beginning in January.